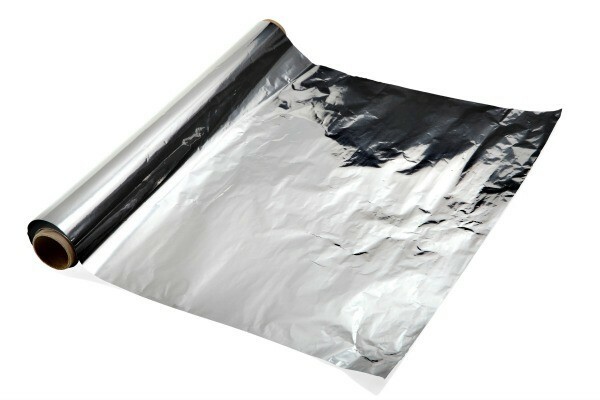 Videos, pictures and other files of Haomei aluminum foil. 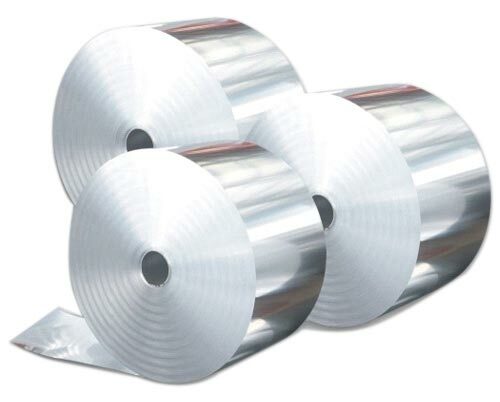 Rolling is one of the processing methods, in which a pair of rolls installed in parallel is rotated to roll out an aluminum ingot called a slab into a thinner product. Aluminum have many features than other metal, while composed with other alloy cements, it will have more application area. 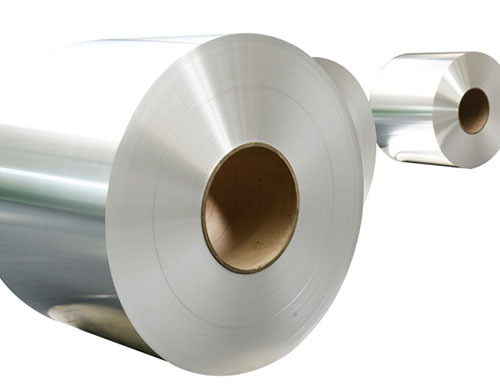 Aluminum is the most widely used metal only behind steel for its advantages, more details about the features of aluminum are as follows.